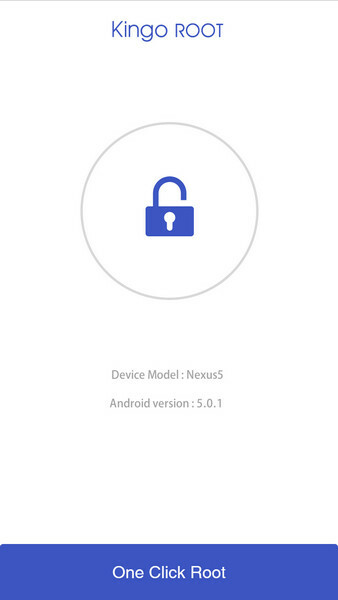 The download will be automatically started. If Chrome has warned you about KingoRoot.apk, click "OK" to proceed. 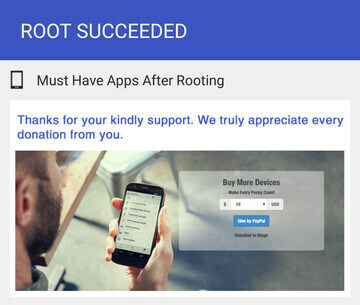 You can use the PC Version of KingoRoot Android(PC Version), which has a higher success rate due to technical reasons. 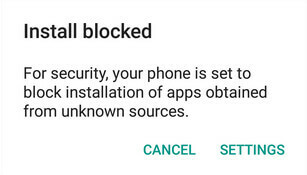 If you didn't check "Unknown Sources" in Settings > Security, then during installation, you will get a prompt"Install blocked", stating that "For security, your phone is set to block installation of apps obtained from unknown sources". 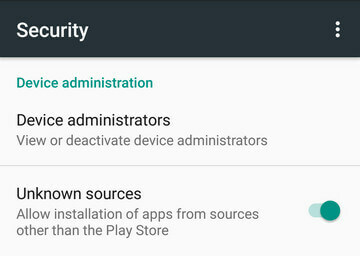 Just follow phone instructions and install Kingo Root on your device and allow installs from "Unknown Sources". 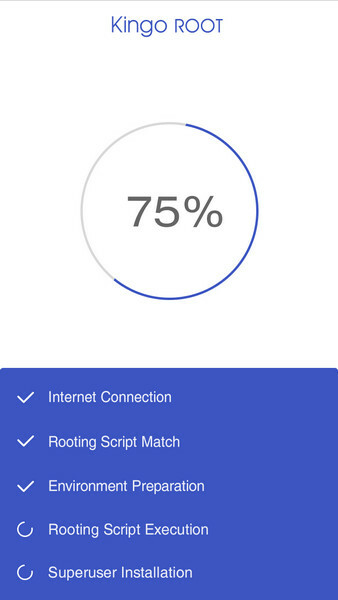 Step 3: Launch "Kingo ROOT" app and start rooting. Kingo Root is very user-friendly and easy to use. 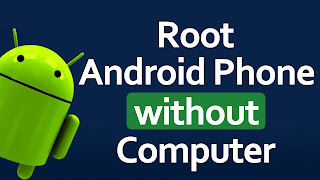 Click "One Click Root" to start the rooting process. 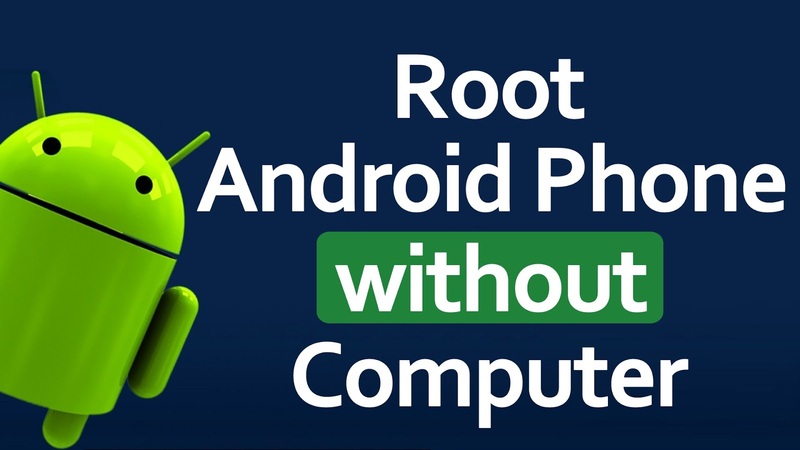 MORE TO SAY If KingoRoot APK failed to root your device after several trials, please refer to KingoRoot Android (PC Version), which has a much higher success rate due to technical reasons.